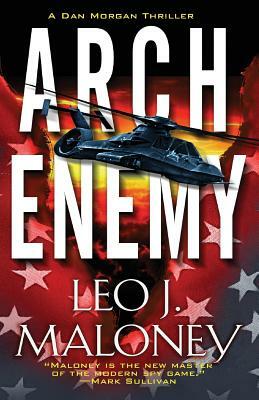 From real-life Black Ops veteran Leo J. Maloney--author of Twelve Hours and Black Skies--comes an electrifying novel of global terror that will enthrall readers right until the stunning climax . . . The world is descending into chaos--and CIA warhorse Dan Morgan, after nearly losing his head on a covert mission in Colombia, knows the worst is yet to come. Frightened employees of the enigmatic government contractor Acevedo International are mysteriously dying. Morgan's own daughter finds herself lured into the violent world of college extremists. And a ruthless enemy that has long bided it's time is prepared to strike at the very heart of America's intelligence and anti-terrorism infrastructure. Morgan and Zeta Division may be the only chance not for victory, but survival . . .